Success rate of a task mostly depends upon how much attention or dedication has paid to obtain it. Effective follow-up process is the key weapon of a merchandiser to manage his assign responsibility. In RMG sector merchandisers mostly done all of their tasks through proper follow up process. Follow up means strong monitor, intention, control and high attention to finding problems & work simultaneously to get a better solution. 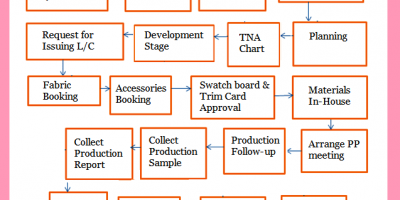 Continuous follow up is a common task for merchandisers to coordinate among the production unit. Strong follow up and reporting obviously helps someone to achieve the deadline that will ensure business growth. It is very important to realize human motive, behavior, social values, trends and obstacles to make an effective follow-up process. 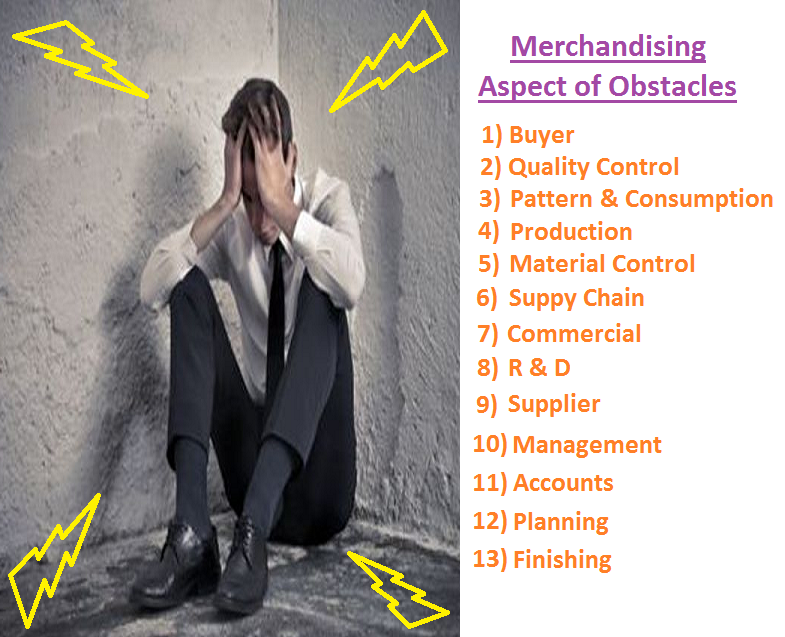 Several types of obstacles may arise during working process and assign merchandisers have to be conscious to overcome those carefully. Following three types of aspect may arise during working process that may slow your targets and hamper business growth. Merchandisers should pay attention to handle the aspect of obstacles through follow up process. In this way, other aspects can be taken to work as the root cause of the problem. Economic Aspect: Money involvement is a big factor to make delay. Before taking any order or decision making merchandiser should calculate project cost fist and has to show management how much money require to accomplish that task. Merchandisers should become aware to make costing and try to keep away from the loss. Merchandisers should inform management early to procure new equipment’s if requires finishing assign task otherwise later it will create trouble. Technical Aspect: Sometimes management and buyers fail to understand Technical limitations. Thus Merchandisers should gather sound knowledge on sewing process, quality faults, time study etc. to brief the root cause of the problems clearly among all. Sound Technical knowledge may keep them safe from unwanted hassles and smooth their working process. Human Aspect: Merchandisers should become conscious regarding above obstacles because most of the time these are mostly responsible for all kinds of delays. But regret to say that sometime merchandisers fail to realize the real situation and try to finish the work somehow. Though it is mention-able that control of human being is one of the toughest tasks in the world but we should try our level best effort. If assign people are not become conscious to accomplish their particular task seriously in the factory, in that case, no need to wait to take the risk. 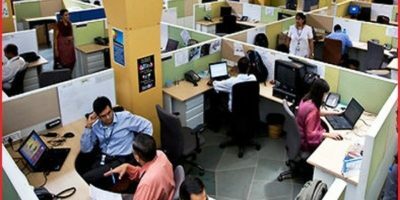 Merchandisers should request management to change the workforce. 1. Monitoring & control: Garment is a labor-based industry. Merchandiser has to control whatever situation arises through communication & monitoring. 2. Time study /Job analysis: It will help to minimize working time. At first, do segregation assign task to minimize workload. 3. Frequent reminders: Merchandisers have to handle a lot of tasks at a time. Thus they should keep a notebook or excel file to make frequent reminding. Nowadays some particular apps may help you to remind your assign tasks or appointments through mobile devices. It will focus on a quick response that task may not be stuck somewhere of the process. 4. Zooming & going to the bottom line: There is a far difference between assumption and reality. Sometime it would be very tough to achieve targets due to lake of information. So merchandiser should become conscious from the beginning at bottom line as much as possible to kick out the problems and try to realize the reality through zooming. 5. E-mail attachment: Merchandiser should take email confirmation during order execution process between buyer, factory or supplier communication. Keep email continuity and attached file otherwise there will be chances to have denials from the factory or supplier. 6. Calendar view & calendar feeds: Make proper time and action plan to hit the deadline otherwise you will get derailed from your own track. 7. Keep things real: Honesty is the best policy. To be honest with yourself as well as others. Keep professional behave with all during dealings. 8. Response and detection: Sometime supplier or factory may not have the interest to deliver proper feedback or response on time through mail or phone conversation. In that case, you have to be conscious and knock frequently to get accurate feedback. Deep concentration and dedication on assign task may help you to escape from this obstacle. 9. Worst case scenario: Sometime some uncertain technical problems may arise what can’t be erased or predict before. Thus merchandisers should keep the alternative at least two possible ways to face such a disaster. Suppose if somehow sample got rejected after making it then merchandisers have to keep enough fabric or collect new fabric quickly for remaking the sample. 10. Review: Merchandiser has to make several sorts of excel files to make purchase, costing or to present in meeting. Thus they have to review their files to reduce error. Thus merchandiser should always keep a notebook to make a to-do list. Besides this, they also maintain an excel file to make fruitful reporting and follow up process. In a nutshell, we can say merchandising is all about a practice to keep in touch with people by proper follow up. We can reduce unexpected hassles as well as wasting time through time & action plan. If we can ensure effective flow up process in merchandising department then the deadline set by customer is possible to meet easily.